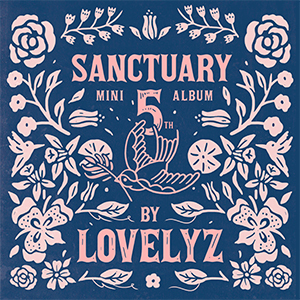 This is the lead track of Lovelyz's fifth mini album, "SANCTUARY." With the lyrics written by SWEETUNE and the music composed by Space Cowboy and 1988, "Lost N Found" describe a girl who confesses her feelings to a long-term friend. This is the lead track of NCT 127's repackaged first album, "NCT #127 Regulate." This song describes how most people today try to conform to the social norms and other people's expectations, and compares it to the game, "Simon Says." The members tell the listeners to rediscover their sense of identity and find their true selves. 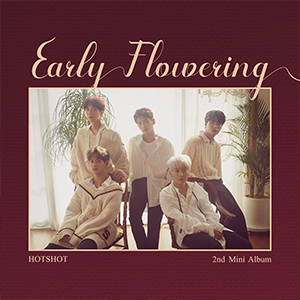 This is the lead track of HOTSHOT's second mini album, "Early Flowering." It describes a man who resents the woman who left him but misses her at the same time. The music and lyrics were written by the leader Choi Jun-hyuk. 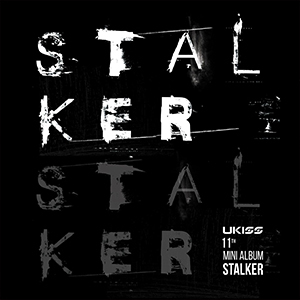 This is the title track of U-KISS' eleventh mini album of the same name. 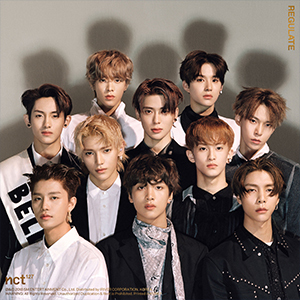 It has a powerful bass, synth and kick, and the members' whispery voices create a sense of tension and make the listeners get immersed in the song. It's about a rough way of loving someone.